Here goes another type of matching worksheets that I traditionally design for the major topics I introduce to my students. These are created to help kids remember some 59 English names of food and drinks. You can find the whole list of words featured in my printable food & drinks kit by visiting the first blog post dedicated to it. 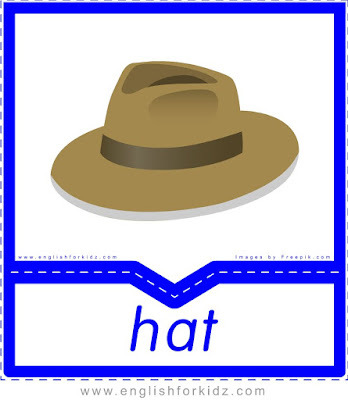 These colorful worksheets ask kids to match a picture of a drink or a food item to one of three words. This activity helps kids form a stronger association between a word and the object it identifies. Focusing on words and related pictures, beginner students better memorize the food and drinks vocabulary which they will need in the future for more advanced assignments such as talking and writing about their favorite foods, cooking and eating out. With this blog post I’m starting a series of publications featuring my collection of printable ESL worksheets, flashcards and games designed to introduce and consolidate the food & drinks vocabulary. The food and drinks topic is among the key subjects in my English syllabus. 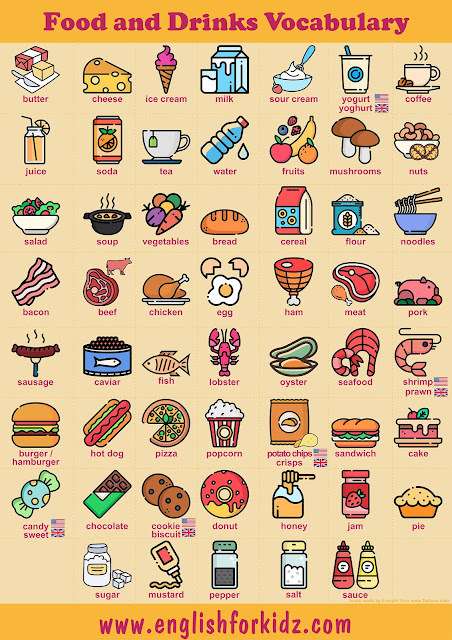 Knowing names of food and drinks is a must for every English learner. As a rule, one learns English to be able to communicate with people and travel all over the world with as little language barrier as possible. Food is the essential one have to take care of whenever one goes. Trying local foods is one of the most pleasant moments of any trip. And we often welcome foreign guests with food and drinks, so we have to be able to offer them a treat in the language they understand, and English proves to be the language understood by more than 1.5 billion people. Therefore if one knows some English food & drinks vocabulary, chances are he or she will enjoy partaking of a meal in a good company of friendly foreigners. Sharing food together is a good way to make new friends and business partners. I’ll be publishing some of my printable food and drinks worksheets, games and flashcards in the upcoming posts. The entire collection constitutes the food & drinks kit that includes 14 picture-to-word matching worksheets (4 for British English vocabulary), 13 word-to-picture matching worksheets (4 for British English vocabulary), 7 word search puzzles (1 for British English vocabulary), 8 crossword puzzles (1 for British English vocabulary), 15 bingo cards, 64 domino cards (with some British English variations), 63 flashcards (with some British English variations). Clothes and Accessories Flashcards. Part 3. 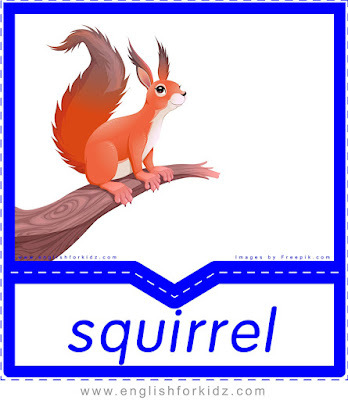 This is the third blog post featuring my printable clothes & accessories flashcards that I have designed to introduce the English vocabulary on the topic to my students. 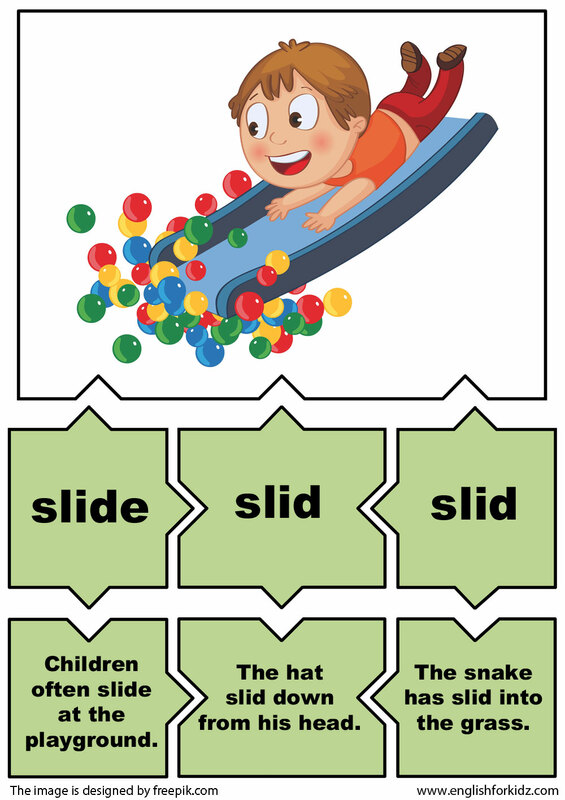 There are more than 60 colorful flashcards in the set that belongs to the large clothes & accessories kit comprising printable worksheets, flashcards and games. Fruits and Vegetables Dominoes. Part 1. I often offer my students to play dominoes featuring pictures and relevant words they have been learning during their English classes dedicated to a specific topic. Such activities create productive engagement and an atmosphere competition as kids play a game with colorful domino cards I designed to help them better memorize the vocabulary. 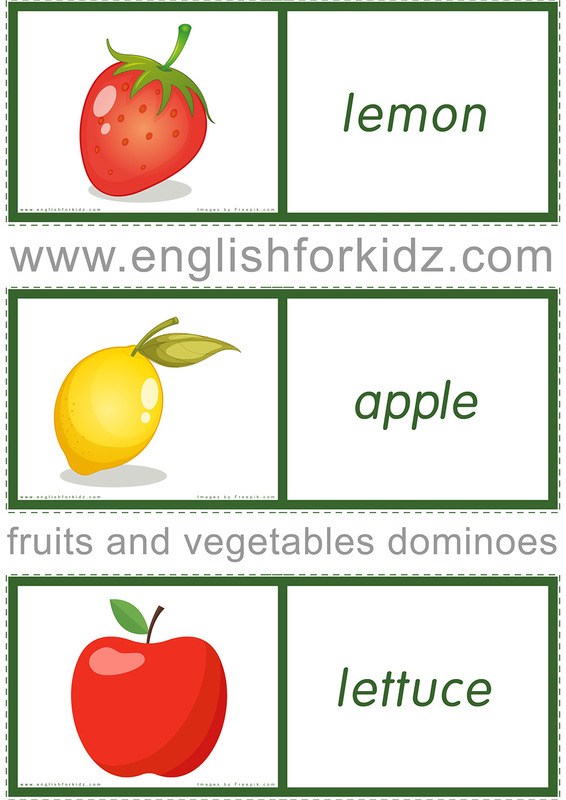 In this blog post I’d like to share the first 10 printable domino cards featuring fruits and vegetables. The fruits & vegetables domino game was designed to help my students memorize some common English words for fruits, vegetables, berries and nuts. This printable game is a part of a larger set of printable teaching materials consisting of word-to-picture and picture-to-word matching worksheets, flashcards, crosswords, word search puzzles, bingo game, and dominoes created by me to teach some 50 words on the fruits and vegetables topic. I hope ESL and EFL teachers will appreciate the printables I shared with them. Theme images by selensergen. Powered by Blogger.